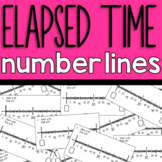 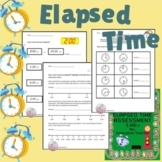 This quiz uses a variety of questions to assess whether or not students understand elapsed time. 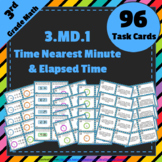 Questions are based on the common core standard 3.MD.A. 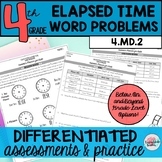 The assessment is 4 pages, but I've included 3 options for the second page to allow for differentiation. 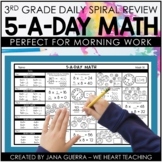 An answer key and rubric is provided. 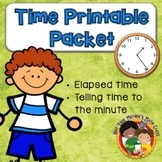 Students will learn the basics of telling time. 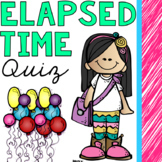 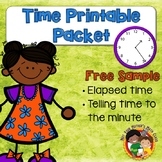 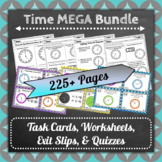 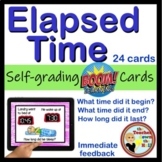 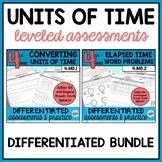 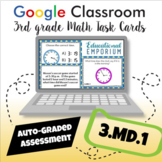 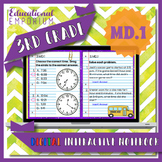 Grade 2 Grade 3 (Review) Grade 1 (Enrichment) Students will... - Read clocks - Draw hands on a clock when asked the time - Practice elapsed time - Color given coloring pages Enjoy!